Make your own Matisse cut-out Still Life. Henri Matisse, (1869-1954) was a French artist, often known for his bold use of color and original techniques. 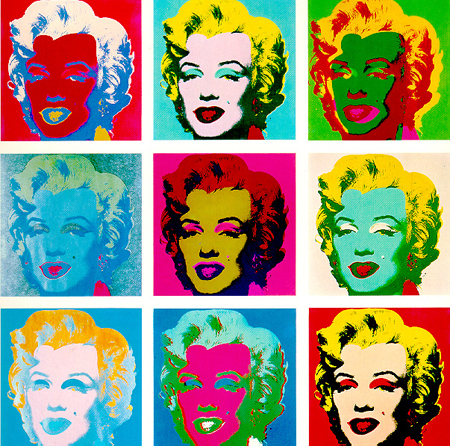 He was initially considered a Fauvist . Throughout his life, he worked as a painter, draughtsman, printmaker and sculptor. In his later years, while confined to a wheelchair, he began what he called, “Painting with scissors”, or as we know them best, paper cut-outs. Paper cut-out art is simple, bold, playful and can be very beautiful and elegant. This is a great exercise to learn shapes, foreground and background. This is also a good exercise prior to learning how to paint. 1. Lay down newspapers to protect your work surface. 2. Create your stamp by gluing a piece of paper to your block of wood. will be the part that will leave a print. 4. 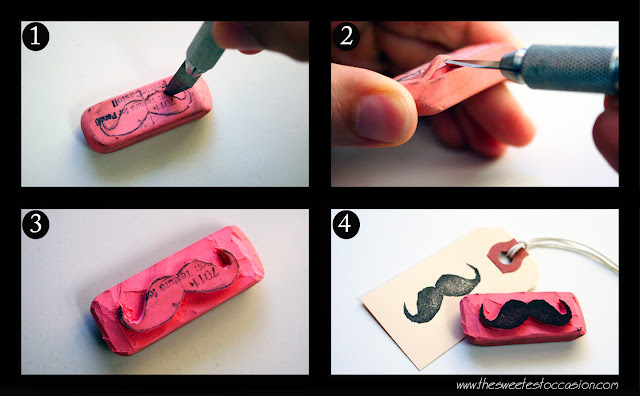 Use a permanent magic marker to draw over and darken your design. possible. Let this dry completely. 6. 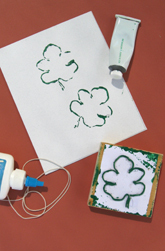 Now use the tip of the glue nozzle to lay down a thin line of glue over the string outline. be fat when you stamp your design. Let this dry until the glue is transparent. doesn’t dry before you can apply the stamp. this on fabric make sure you use fabric or textile paint. motifs for wrapping paper, or decorate your own unique tee-shirts or pillowcases! Japanese woodcuts were first used around 800 years ago. Woodcuts make art when a raised surface is inked and pressed against paper. many copies of the same image than by drawing or painting them one at a time. Let’s see these instruccions to make our origami bird! once you have your bird you can decorate it.